9. Be realistic. Remember to be realistic when planning your day(s) in the parks. 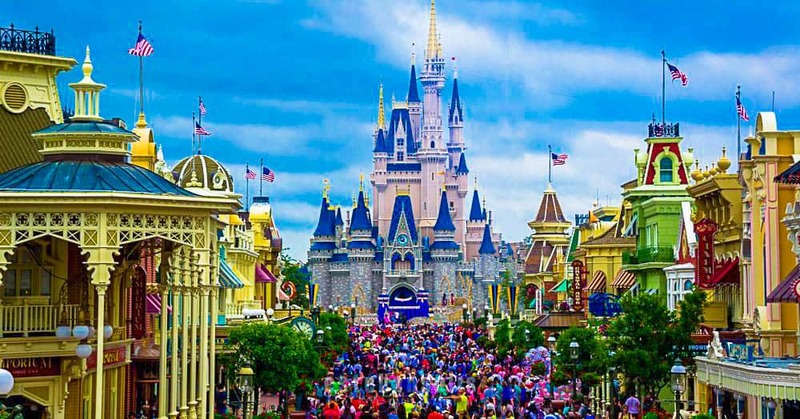 While the Park Hopper option allows you to visit all four Disney World theme parks in one day, that doesn’t mean it will be easy or feasible to do so every single day. When you factor in crowds, weather, special festivals and seasons, there will definitely be many days out of the year when it just won’t make sense to try to visit each park within the operating hours of one day at Disney World—but it’s nothing to fret over; you’re at Disney World after all! What could be better?